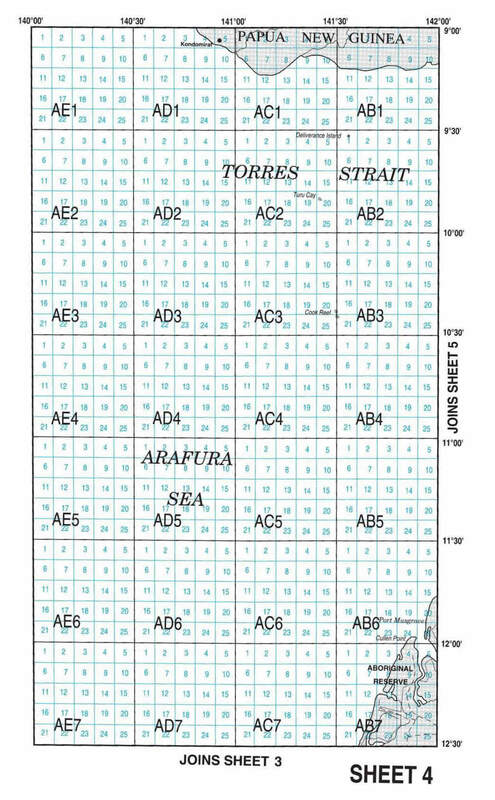 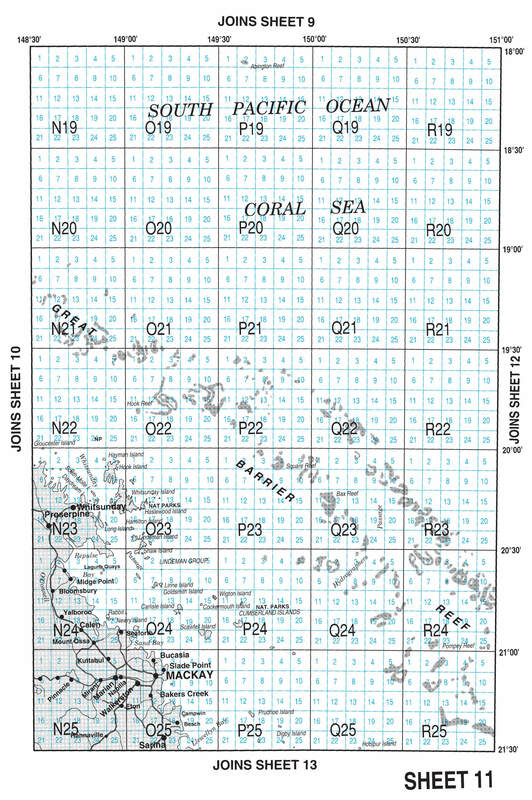 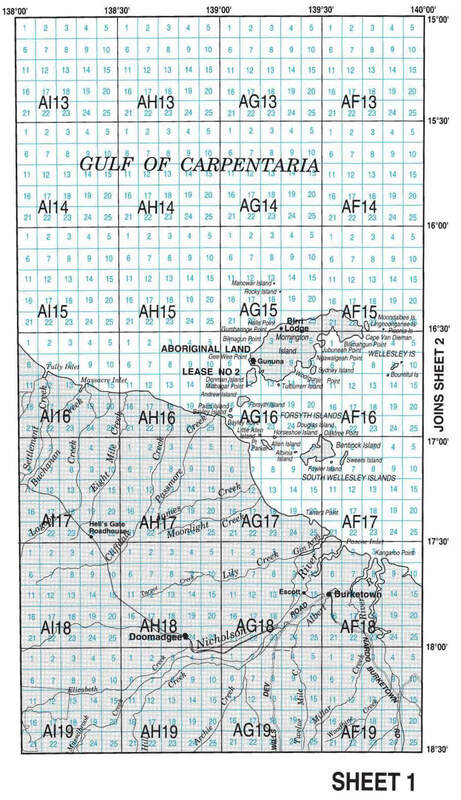 The map below shows 16 commercial fishing areas in Queensland. 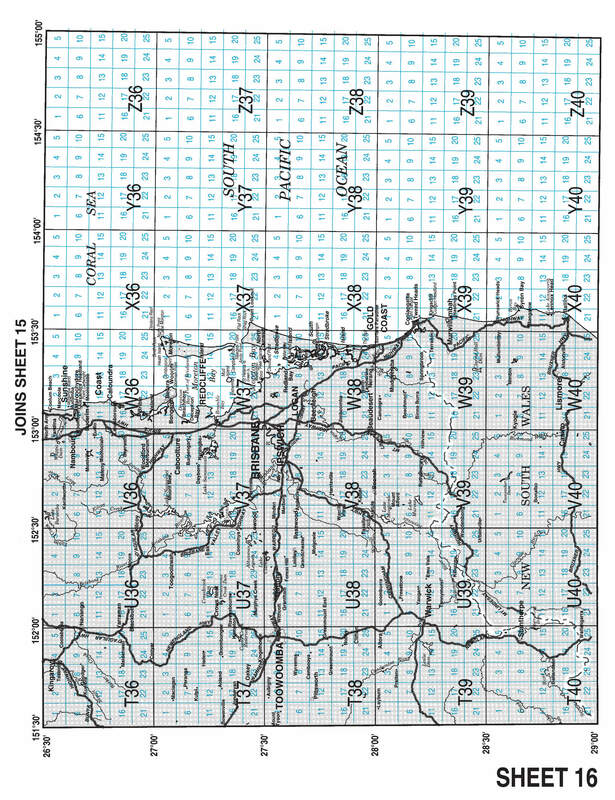 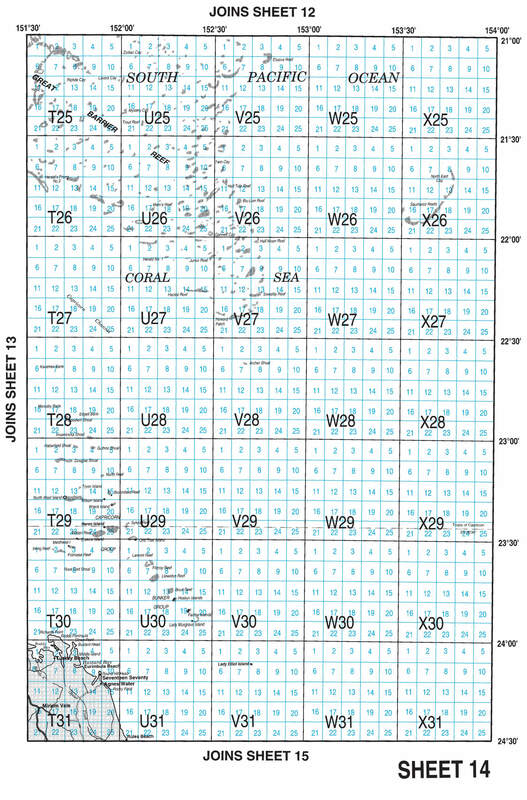 You can click on any of the 16 sheets to display more detailed maps. 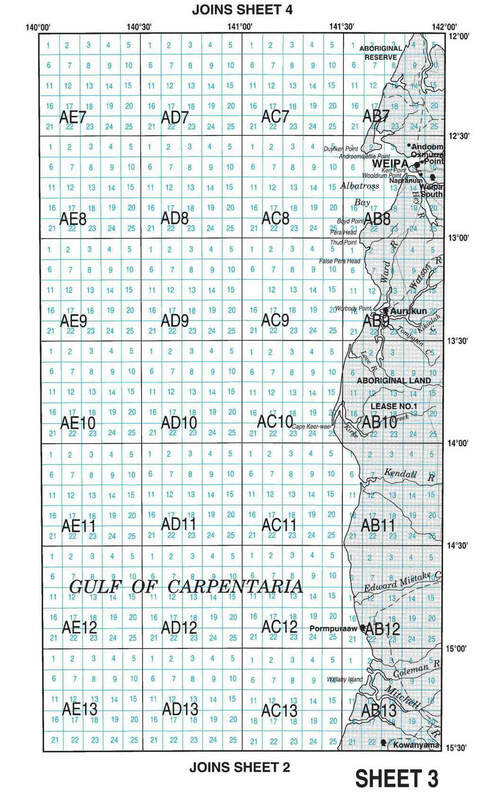 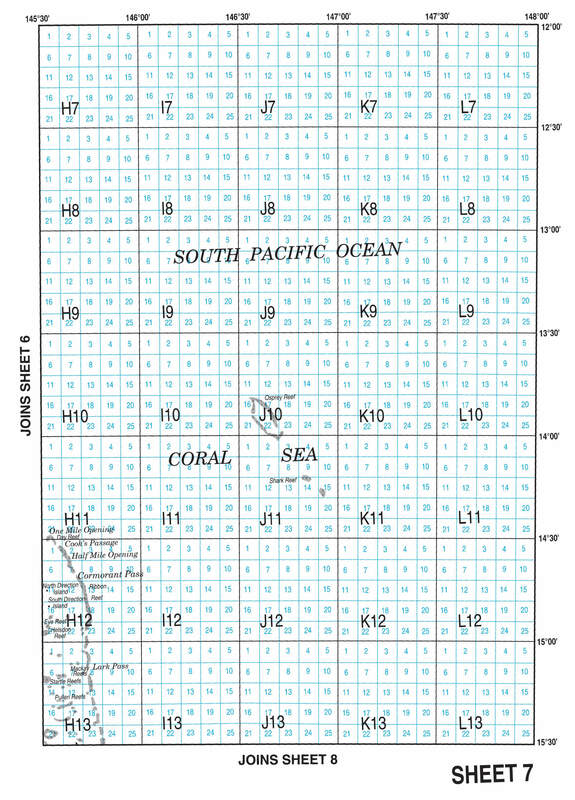 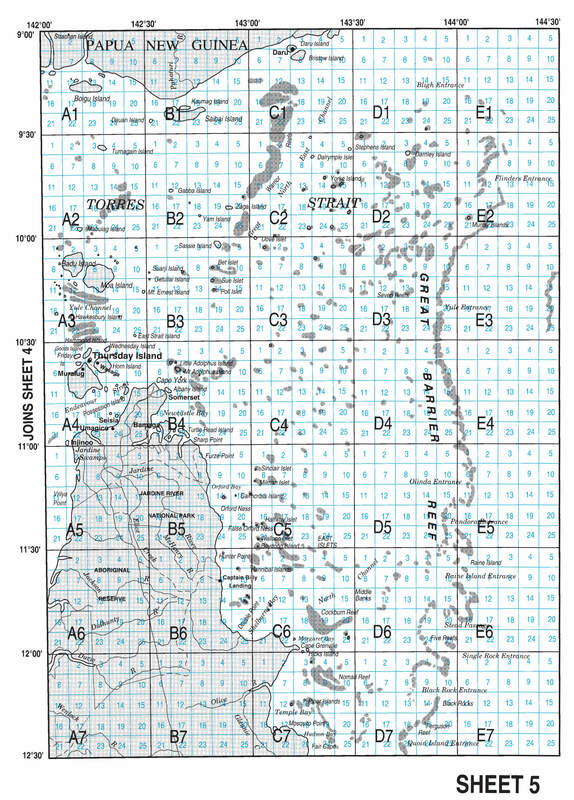 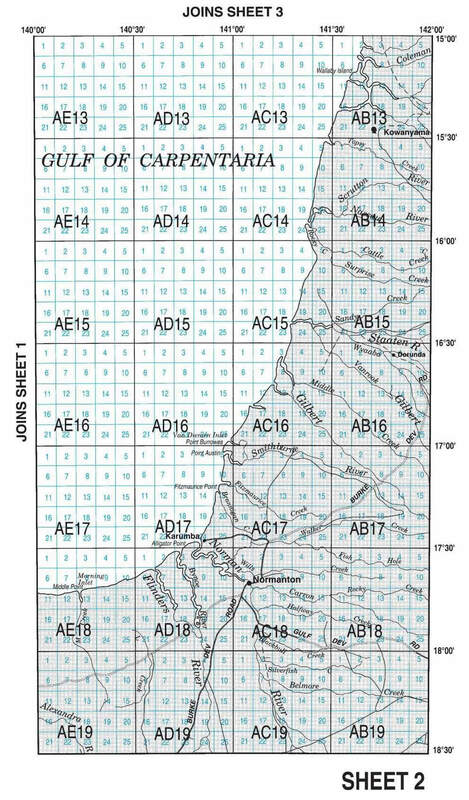 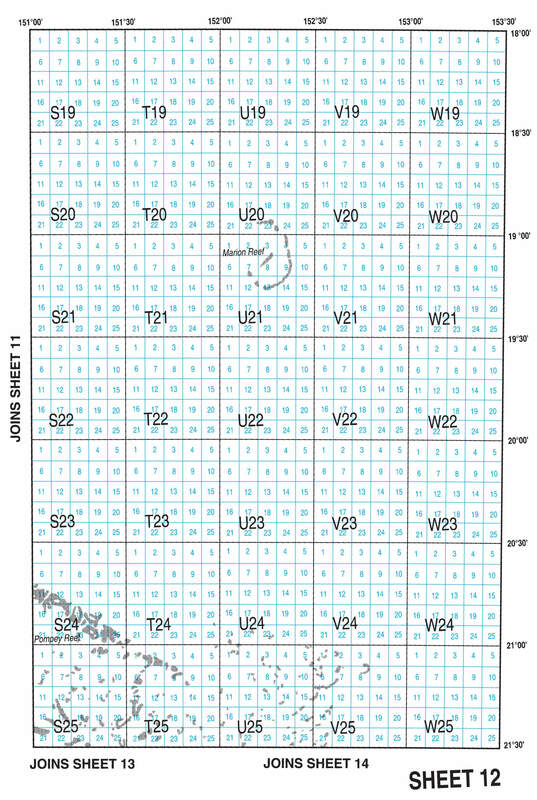 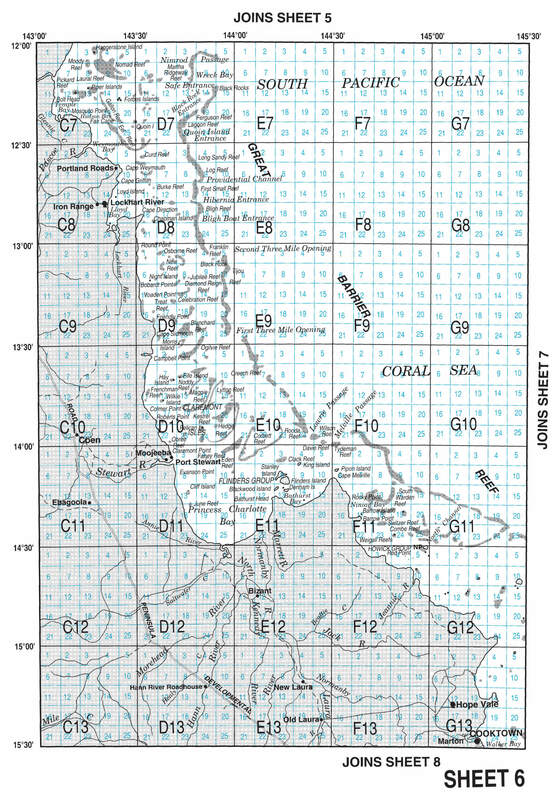 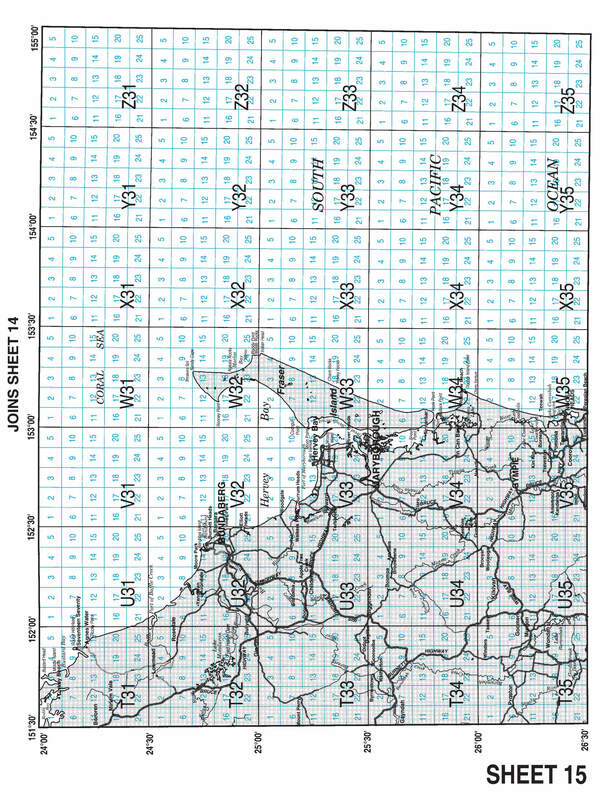 Commercial fishers can use the grids in these detailed maps to accurately report where their commercial catch and effort occurs. 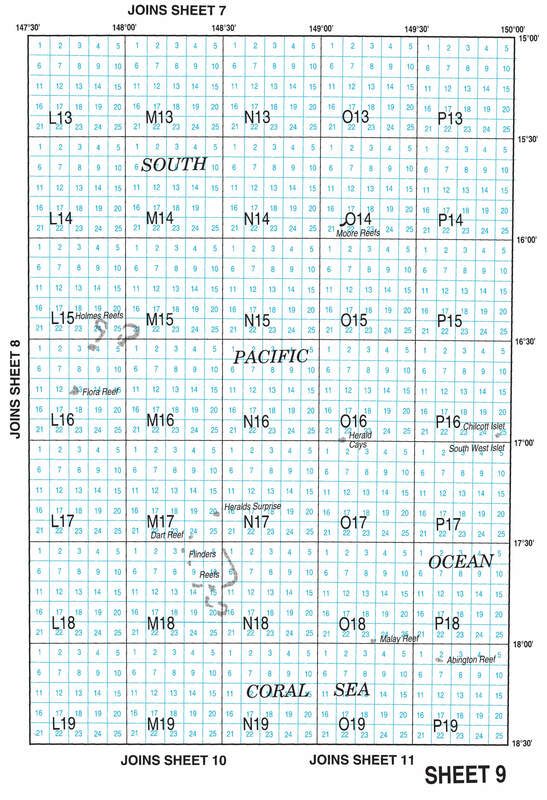 You can use this information to help fill out your logbook. 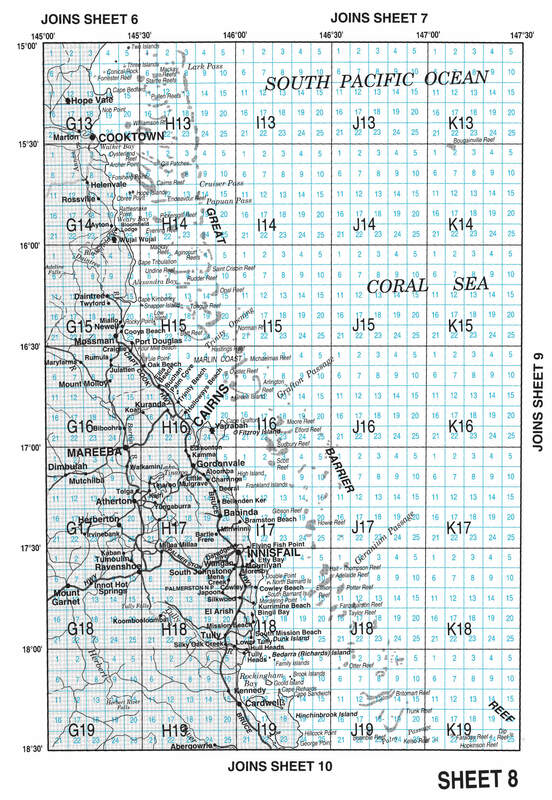 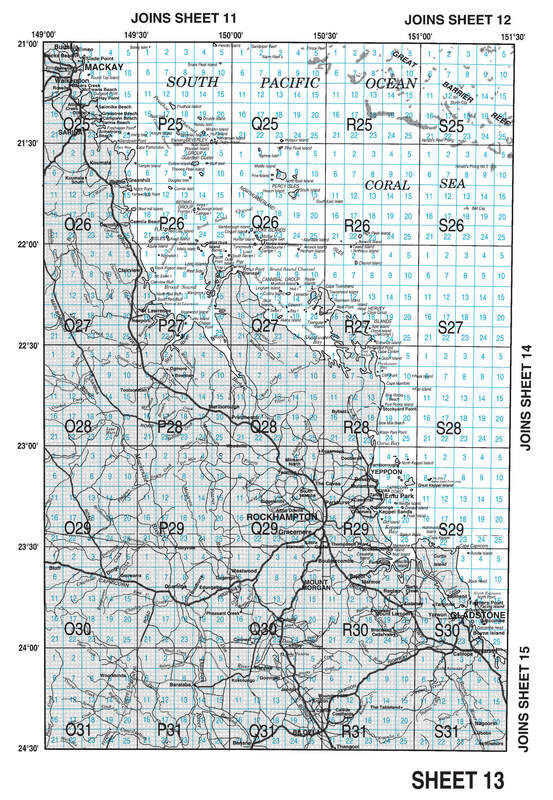 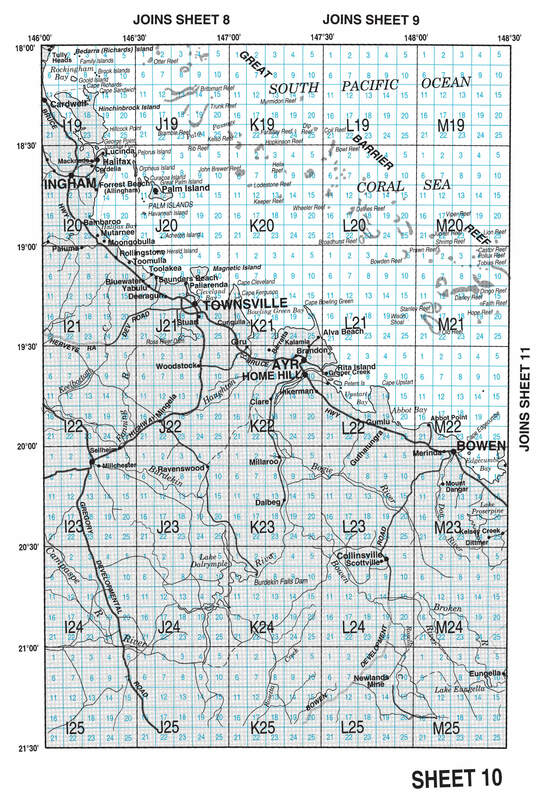 Click on each sheet below to view a close-up map and grid of the area.